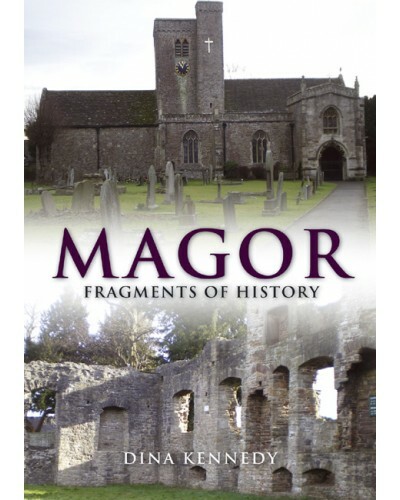 Magor, in Welsh Magwyr, is one of the 'villages so green' in the poem "Days that have been" by W H Davies. It lies in the south-east of Wales between the Wentwood and the Severn sea. 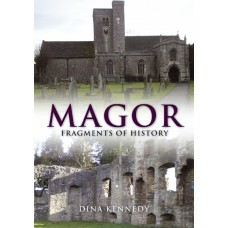 Dina Kennedy came to live there in 1994, and has since been collecting information on the history of the village. Rather than leave this piled on a shelf she has put together some of it to produce this publication. It does not pretend to be a complete history but rather a foundation to which other material can be added as it becomes available.